News report of the Liberal Party's betrayal of the pair in the Legislative Council. ABC interview with Cameron Best on waste to energy consultation report. A number of MP’s and I took part in a promotional video to congratulate the Parliament of Victoria on becoming a White Ribbon accredited workforce and raise awareness of violence against women in the workforce. Lateline interview with Matt Wordsworth in relation to the parliamentary inquiry into end-of-life choices. 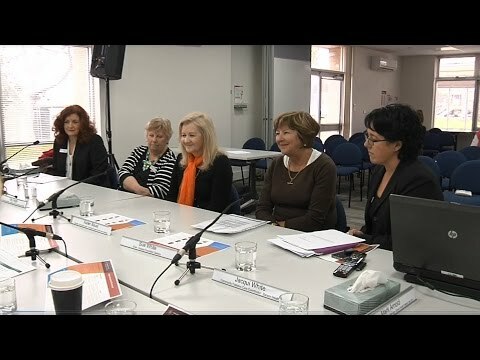 Last week, I joined my colleagues on the Legal and Social Issues committee as we conducted public hearings in Geelong as part of the inquiry into End of Life Choices.